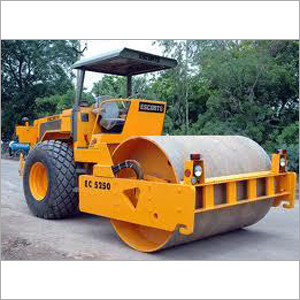 Valued as one of the foremost service providers, we are providing to the clients our Soil Compactor Roller Rent Services. To cater various constructional and engineering related works, we are providing to the customers the rollers on hiring basis. We have hired pool of roller drivers and handlers, who carry out all the activities on time and without any kind of hassle. Moreover, our clients get facilitated by having the Soil Compactor Roller Rent Services at feasible charges.